Choosing an event, assessing the contenders, working your way through the odds – betting on sports is always thrilling! But if you’re looking for that extra thrill, of real-time decision-making, then live betting is the mode for you! What it does is allow you to place your bets, as the name implies, live as the action unfolds. From the beginning of the event, ‘til its absolute conclusion, the odds keep changing, and you can keep betting (and winning!). Due to its ever-increasing popularity, many of the UK’s leading sports betting sites offer a live betting option (also known as in-play betting). The question is – where’s your best bet for placing a live bet? A number of criteria have been measured and qualified as we came up with our exclusive list. We took into account the sports site’s overall reputation, the number of live sports covered (at minimal favourites like football, cricket and horse racing), the option for live streaming, mobile compatibility, ease-of-use, overall functionality, and of course, odds. If ever there was an appropriate name for a sports betting site, Winner Sports is it! With a wide range of markets on fan favourites like Premier League and Champions League football, with very nice odds, it’s quickly grown as a top destination for smart bettors. But more than just general markets, it also has a standout in-play live betting function, with a comprehensive schedule of both current and upcoming events running in the right-hand navigation (once you click to the ‘In-play tab). 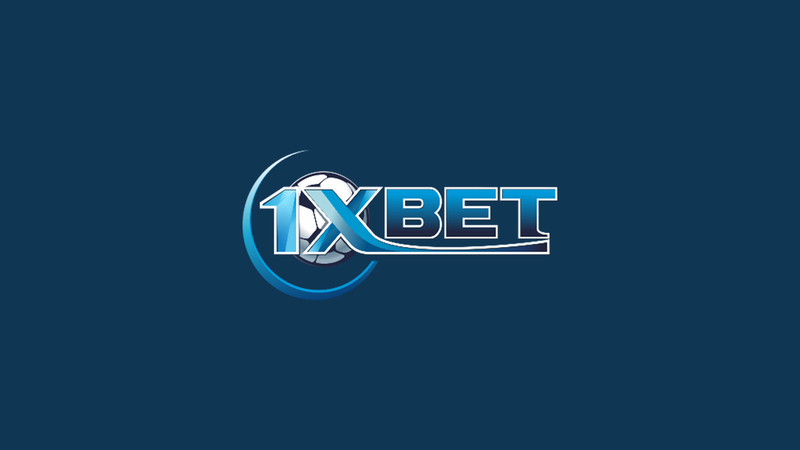 As you can see for yourself, the number of events is extensive (when we looked there was football, tennis, badminton and basketball running), as are the options for the types of bets you can place. In addition, new functionality and markets are being added on a regular basis. All of this makes Winner Sports live betting both fun and functional – i.e. a truly winning combination! You can see for yourself what’s new at Winner Sports on this site. The sky truly is the limit when you venture over to the site of popular bookmaker Sky Bet Sports. You can choose to access the full sports betting functionality either through your PC or the highly user-friendly mobile app, perfectly suited for any Android or iOS device. In addition to great odds on A-Z sports, what’s truly unique about Sky Bet, amongst a room full of competitors, is that its live betting feature is fully compatible with mobile betting. Plus, to keep up the adrenaline as you wager, you can also enjoy live streaming of a multitude of your favourite sporting events, direct to your mobile device. You can read more about the Sky Bet app and features here. Bet365 is one of the most comprehensive bookmakers around, with a huge number of options for markets and bets. But the coverage doesn’t end there. Perhaps most impressively, Bet365 Sports holds bragging rights over the astounding fact that it streams over 70,000 live events each year (including football matches, horseracing, and greyhound races)! In fact, the site claims to be home to the most extensive in-play service around. And based on the number of options we saw, we’d tend to agree. An additional advantage, to make your live betting more competitive (not to mention better informed), Bet365 also offers live betting odds via a comparison table during live sporting events. Innovative and exciting, the William Hill live betting feature, allows you to take advantage of the latest match/race scores and stats, to place wagers within seconds as the live action unfolds. Simply navigate over to the ‘In-Play’ tab from the William Hill Sports site. There you’ll be greeted by a user-friendly interface, for live betting on your favourite sports from either your desktop or mobile device, as well as the option to watch live streaming of the event (for the full feel of what’s going down).